So, the DJ is starting to wind down at the club you’re at but you’ve still got a solid six or seven hours of party left in you. It’s the timeless dilemma many of us have encountered at some point or another. 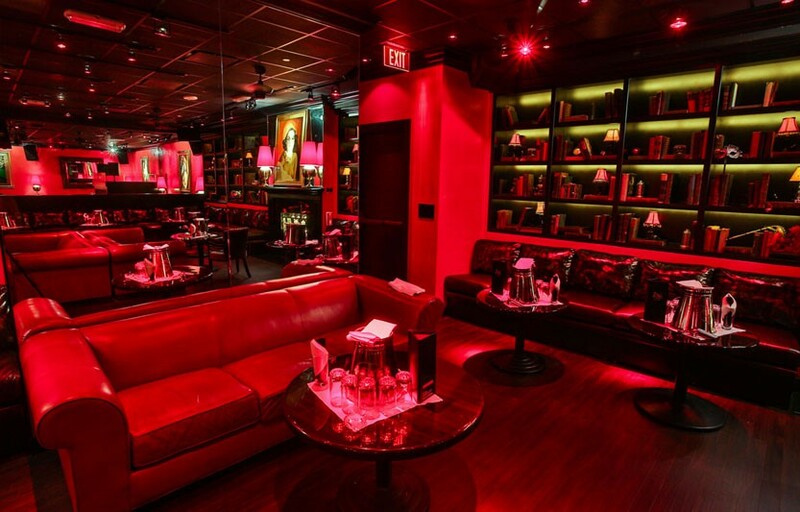 Head to Drai’s After Hours in The Cromwell. Look for the gold elevator marked with the curvaceous body of a woman in ruby red dress. The club is located underground where it originally opened in the Barbary Coast. Plain and simple, if you’re looking for after-hours fun on the Strip, this is the place to be. Cashing in on everything saucy about after-hours, Drai’s digs deep to give you a club experience like no other. Drai’s pioneered the “after-hours” late-night concept in 1997, providing an intimate and exclusive spot where the party continued til sunrise. This is the best after hours party on the strip – stays open til 10 AM. There is a house/electronic room as well as a hip hop room. Where is Drai’s After Hours located? The venue is located in the basement of The Cromwell. Look for an elevator near the front entrance that leads down to the club. How much is cover charge at Drai’s After Hours? General admission at the door starts at $20 for ladies and $30 for gentlemen on regular nights – expect more on holidays and special events. How long will I have to wait at Drai’s After Hours? Wait times vary from 10 minutes to 30-45 minutes. The peak hours are around 2:30-3:30 AM – if you come around this time expect to wait at least 30 minutes. When is Drai’s After Hours open? Drai’s Afterhours is open Thursdays through Sundays from 1 AM to 10 AM, depending on the crowd. If the club is still bumpin, the party don’t stop til 10 AM. What are the best nights to go to Drai’s After Hours? Any night you want to afterparty til the sun comes up! What is the dress code at Drai’s After Hours? Drais After Hours is probably one of the most lax nightclubs on the strip in terms of dress code. As a general rule of thumb, collared shirt / jeans / dress shoes for guys. Avoid anything that can be considered sportswear (track jackets, jerseys, sneakers, hats, etc). However, we’ve been there and seen people wearing all kinds of casual wear , including hawaiian shirts, flats, chucks, tshirts, etc. It’s at the door’s discretion – we’d recommend being overdressed but if you don’t have the gear and you’re willing to take your chances this is probably your best shot as far as clubs on the strip go. How much do drinks cost at Drai’s After Hours? Mixed drinks / cocktails Start at $15, Beers $10, Shots $10, Waters $5, and Bottles start at $475. Drai’s uses local DJ talent, however on certain special nights you might find some big name guest DJs. In the past, DJs such as Richie Hawtin, Dada Life, and Afrojack have all spun at Drai’s After Hours. Both house music and hip hop music are represented at Drai’s. What kind of music do they play at Drai’s After Hours? There are two rooms, one electronic, one hip hop. Where can I find an list of upcoming events / DJs at Drai’s After Hours? You can download the Discotech app to see upcoming events, get on guestlists, book tables, and buy tickets. You can also visit Drai’s After Hours’ website for a current list of events. In which hotel is Drai’s After Hours located? 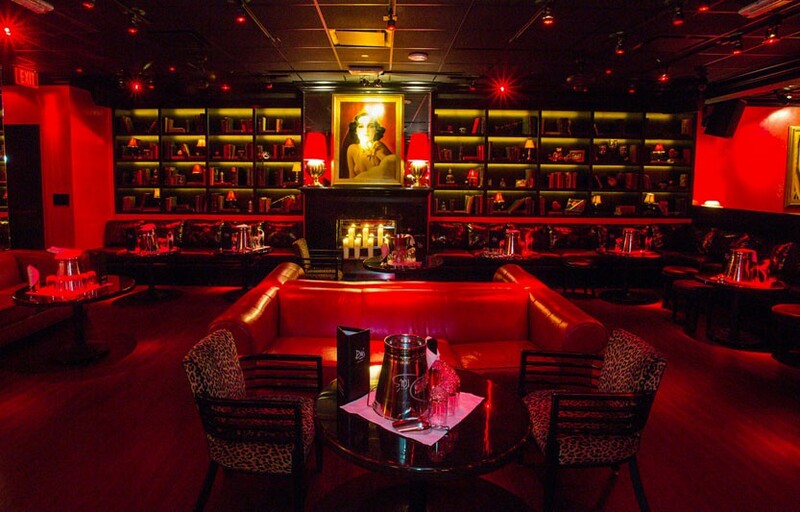 Drai’s After Hours is located in The Cromwell. Looking for VIP offers and comps at The Cromwell? Check out URComped.com to find a Casino Host at The Cromwell.